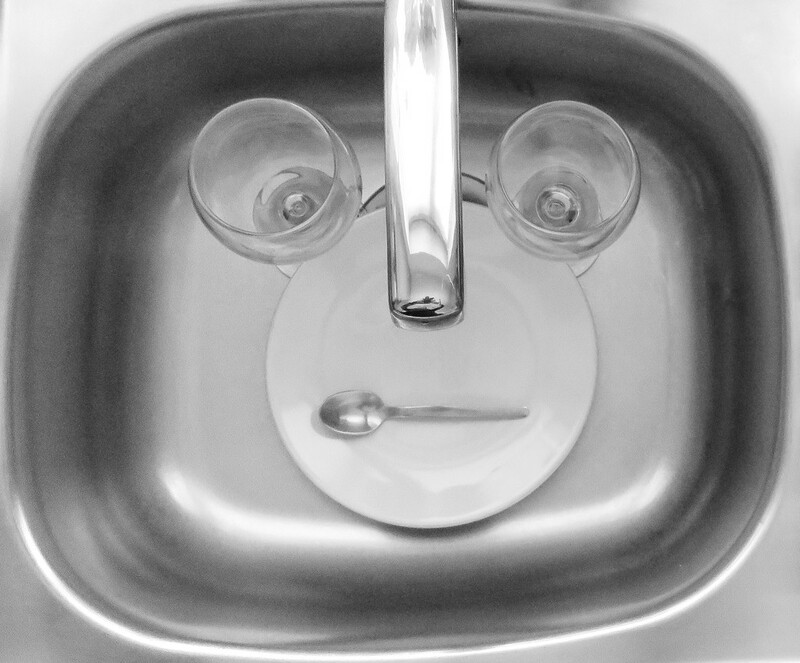 For day 3 of the 31 shots challenge, subject is my kitchen sink. This is so clever and cool! Love it. Fav! hahahaha this is so creative! Well done! Very cool composition; quite creative! hahaha this is awesome - very creative you are! Lots of fun but that clinically clean sink bothers me... or rather the fact that mine isn't! brought a smile to my face! So clever! That's awesome and v clever - fav from us! Congrats on the Top Twenty. Clever and oh so fun! Congratulations Mel that your humorous image making it to the Top Twenty! Very deserving! Oh, my goodness! I love this! Very creative. Congrats on making TT! I had to go back to the beginning of the month to see about this 31 shot challenge, lol. I must not have been following you at this time...because I don't recall seeing many of these images (or even the challenge for that matter). Your images (and subject of choice) are excellent from this 31shot challenge...enjoying going thru your images from this month! !